Great poem. 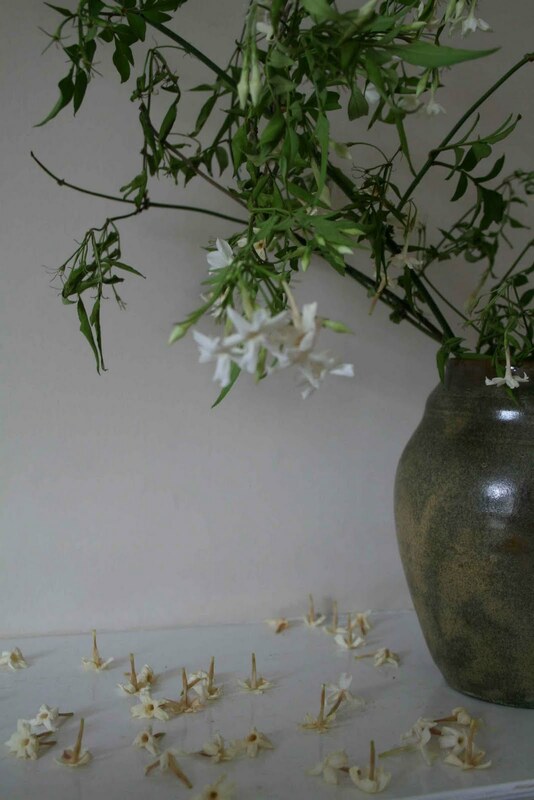 I don't associate the smell of jasmine with Africa but I know that smell of woodsmoke that hangs in the air there. 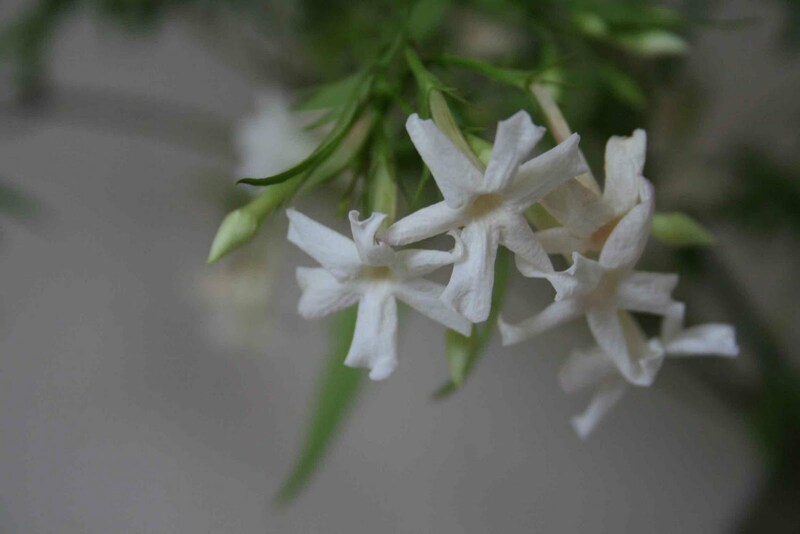 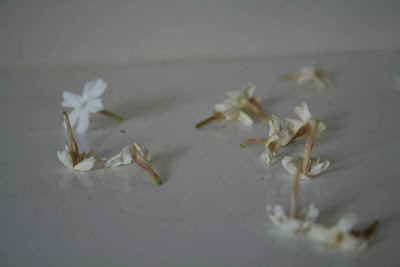 Jasmine has such a strange and beautiful scent, I'm sure it takes different people to all sorts of places from their past.